It’s time for another installment of Fun with Spammers, in which the author takes apart a hapless spammer and subjects him to a brutal round of mockery. Do spammers annoy you too? Then this series is for you! A marketing pitch turn up in my contact form submissions recently, wedged at the bottom of the bin like a moldy sandwich someone tossed into the postal drop. As an author, I see a lot of marketing pitches– and dubious ones at that. But few have been as dubious or as far off the mark as this one. 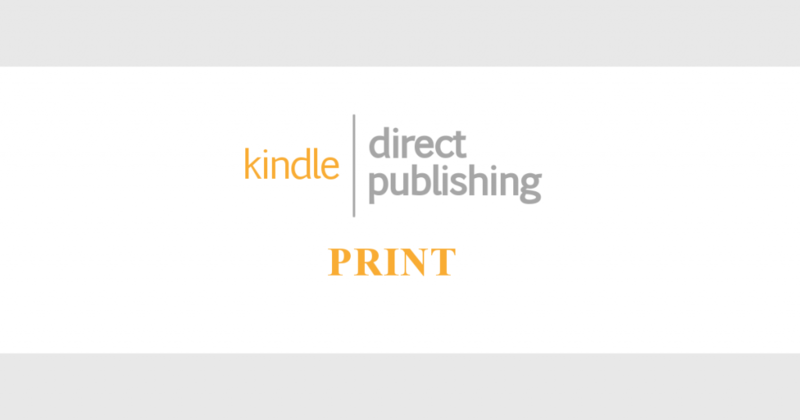 As most authors who used CreateSpace are aware, last fall Amazon axed the service in order to increase enrollment in their new KDP Print program. What follows is an account of my transition to the new service and how books printed by KDP compare to those from CreateSpace. This tale holds a couple of important caveats for anyone with books currently being printed by KDP. You’ll also probably get the feeling that I’m not a huge fan of Amazon– and it’s true, I’m not. I’m not a fan of any massive, industry-dominating corporate entity that makes a few people disgustingly wealthy at the expense of buyers, small businesses, and content creators. It’s common knowledge that for people with post traumatic stress, post traumatic stress disorder, or complex PTSD, common social situations can cause unexpected reactions. For example, most of us have known a veteran who religiously avoided crowds or went out of town around fireworks holidays. Some people may see this as an illogical reaction to a harmless situation, but context is important. To you, the crack and boom of fireworks mean good times and excitement. For them, the sound of exploding shells may mean “Incoming! Take cover! !” A seemingly benign situation can have vastly different connotations in the context of our individual experiences– and none of those interpretations are necessarily wrong. In this post I explain why– but first, a little background. The first books I sold through Ingram Spark (Lightning Source’s independent author print-on-demand service) were purchased way back in early January of this year. After a phenomenally long 90 day holding period, I received notification that compensation for those sales would be paid out on May 1st, 2018. It wasn’t a huge amount of money and I receive small payments from a wide array of sources each month, so it wasn’t until early June that I realized I’d never received any payment from Ingram Spark. After double-checking that my compensation information was complete and accurate, I contacted them. Here’s what happened and what I learned.